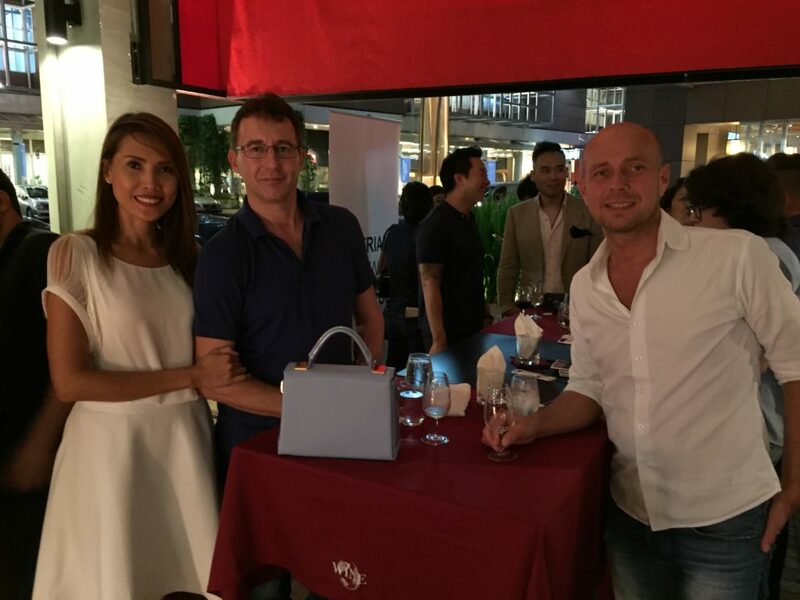 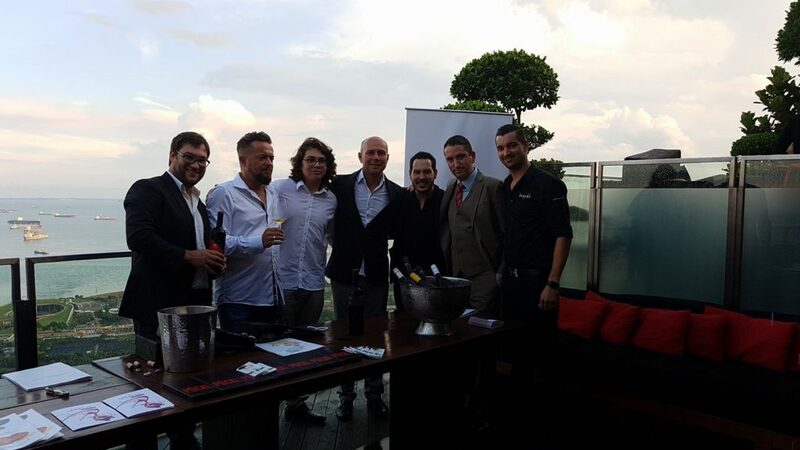 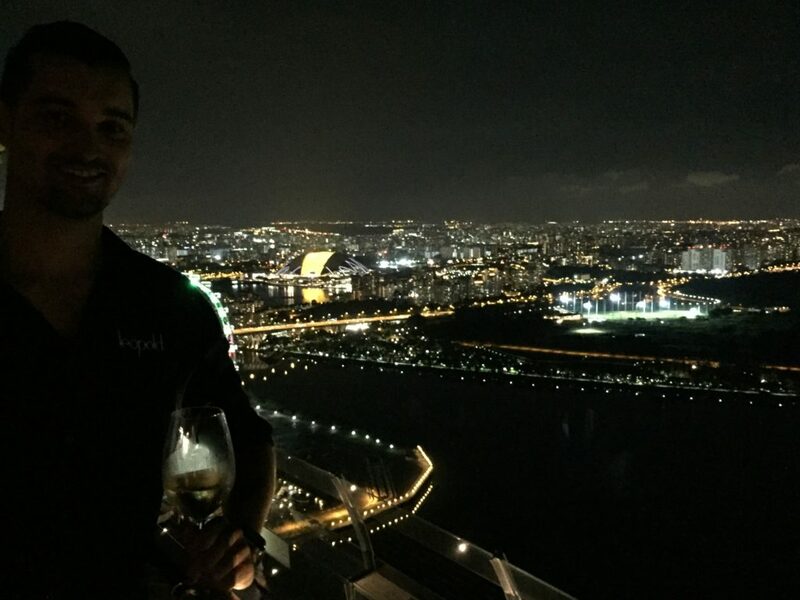 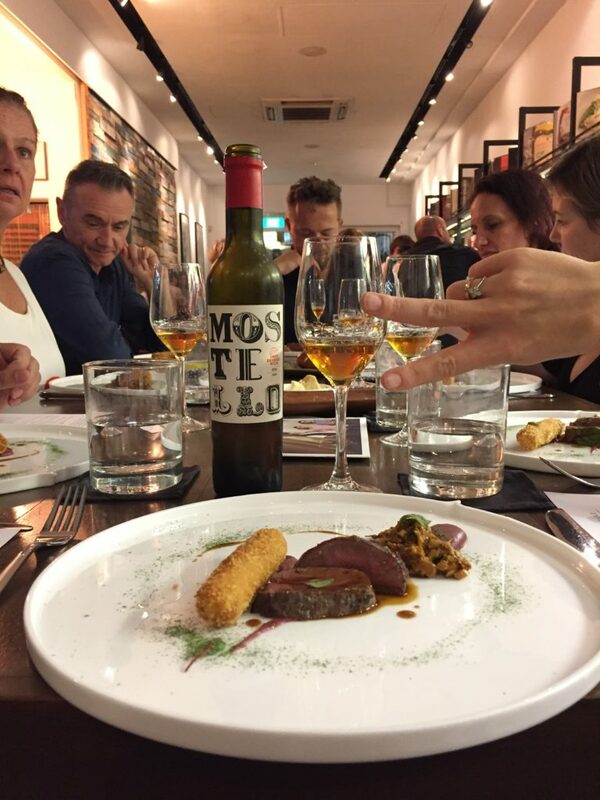 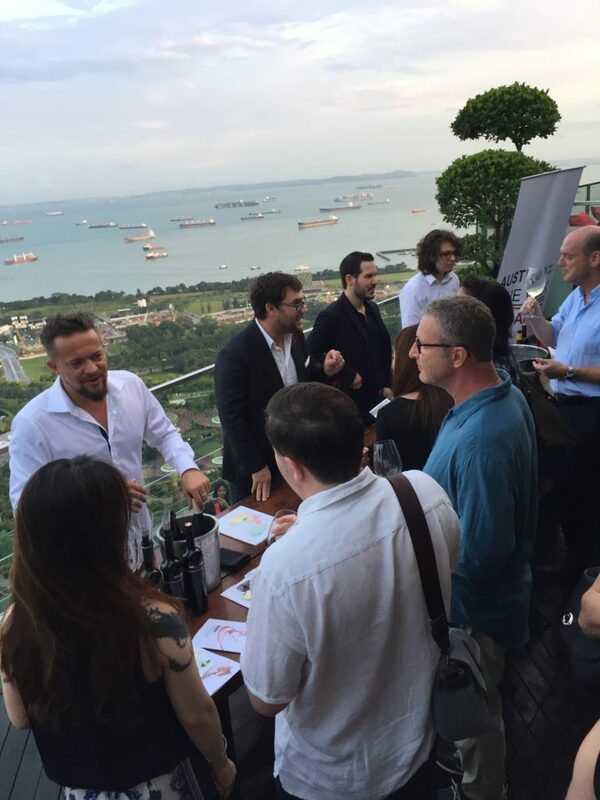 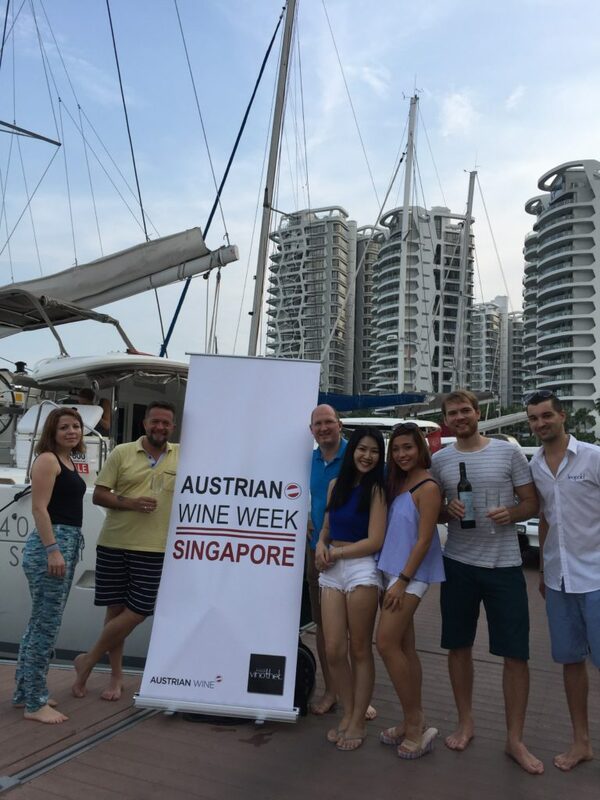 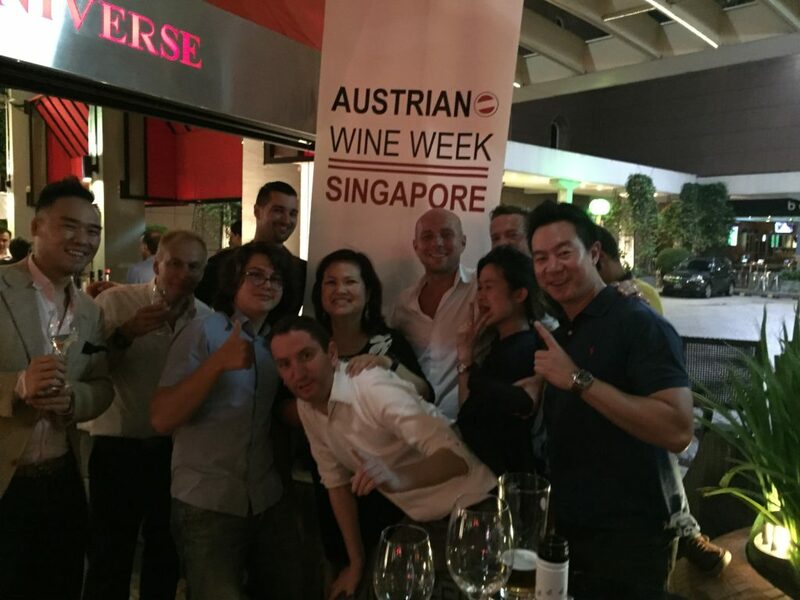 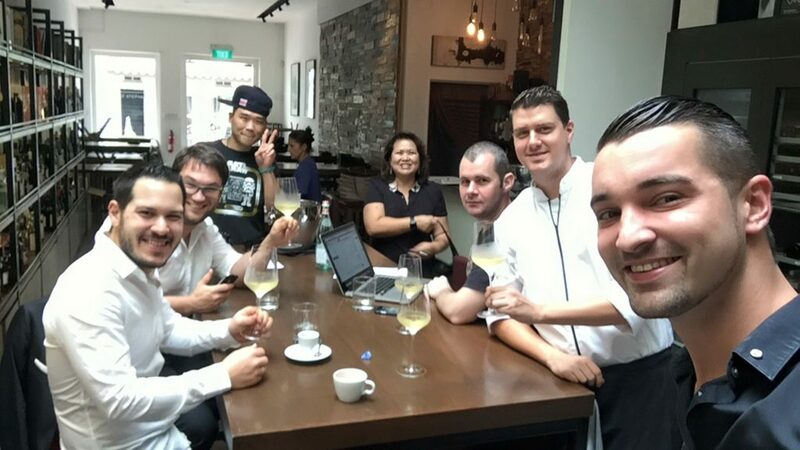 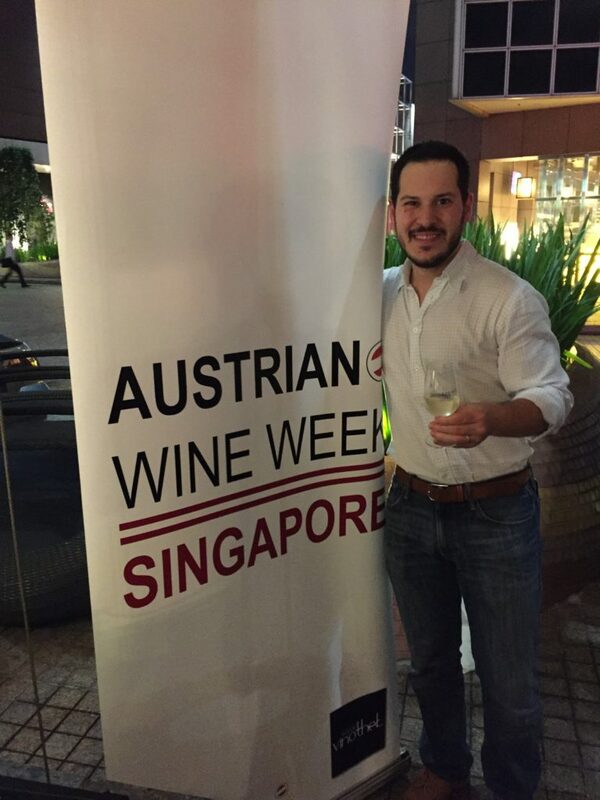 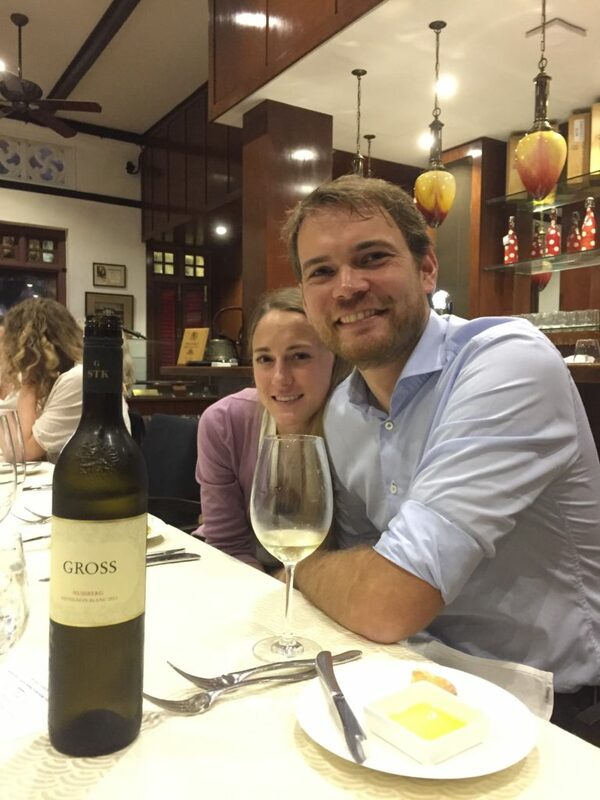 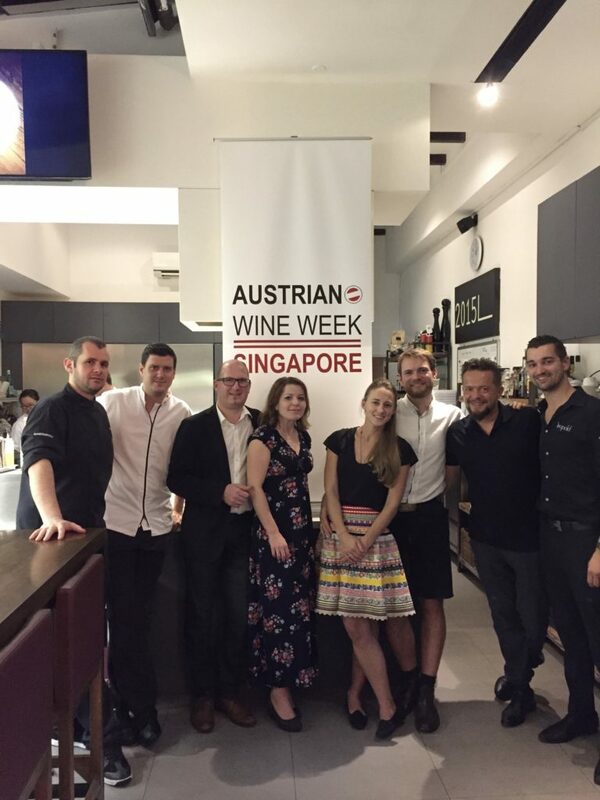 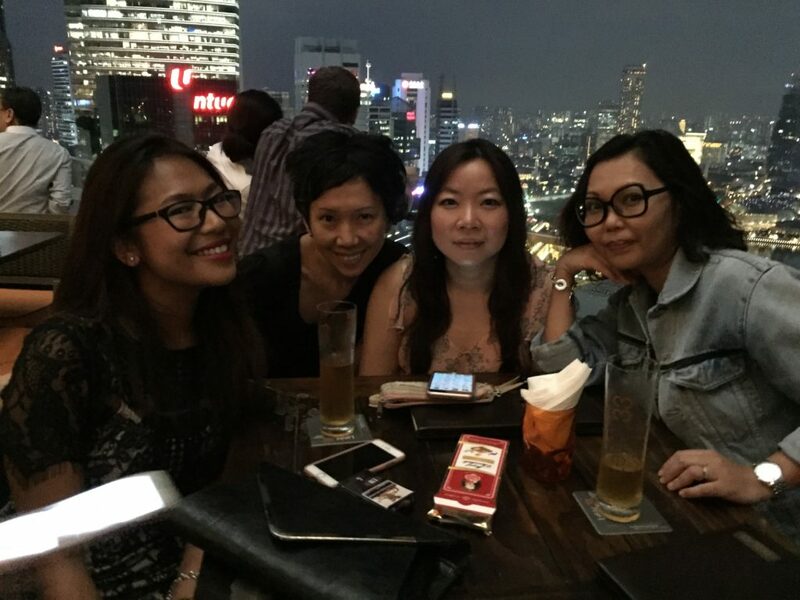 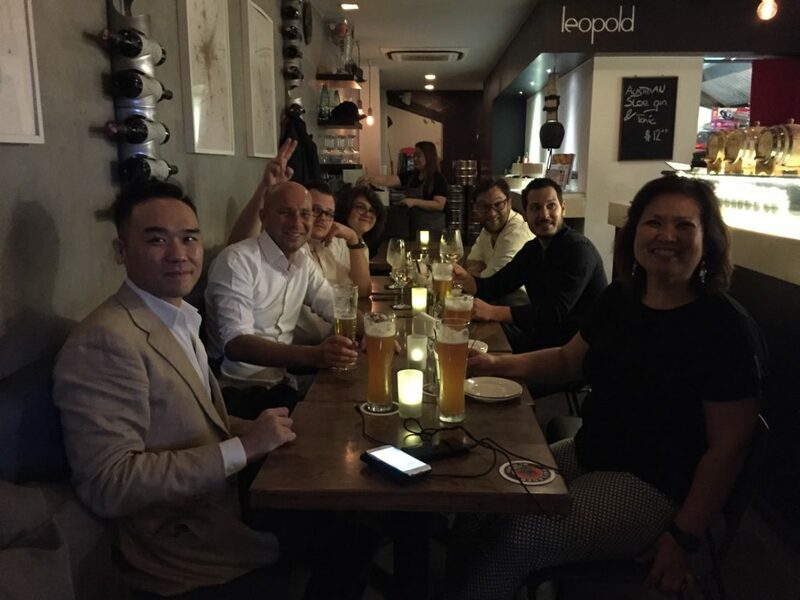 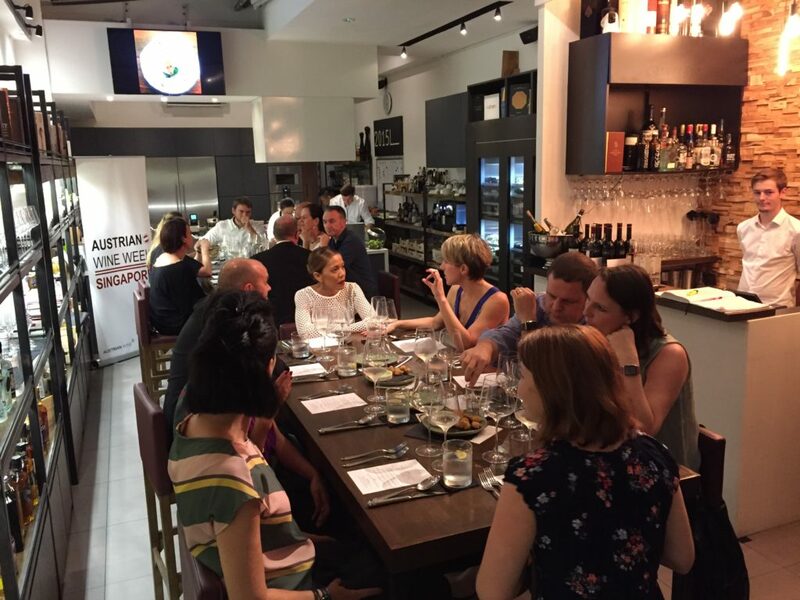 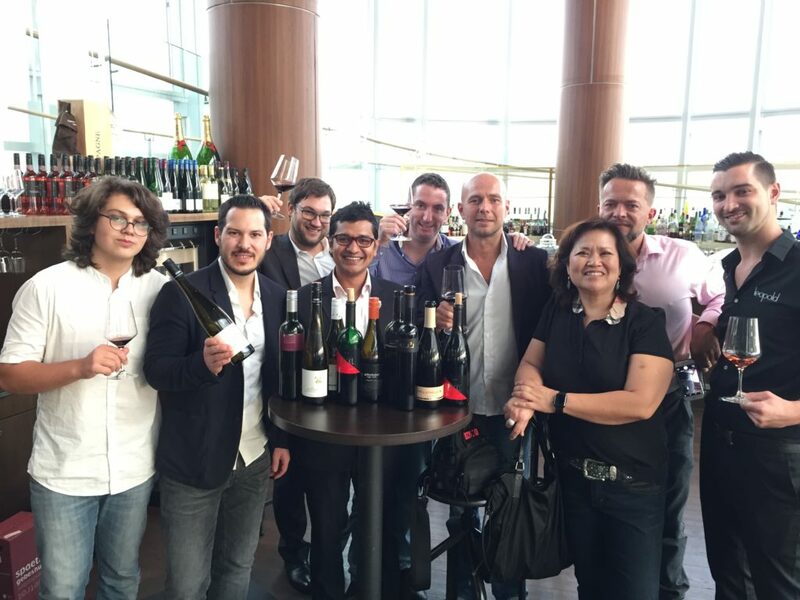 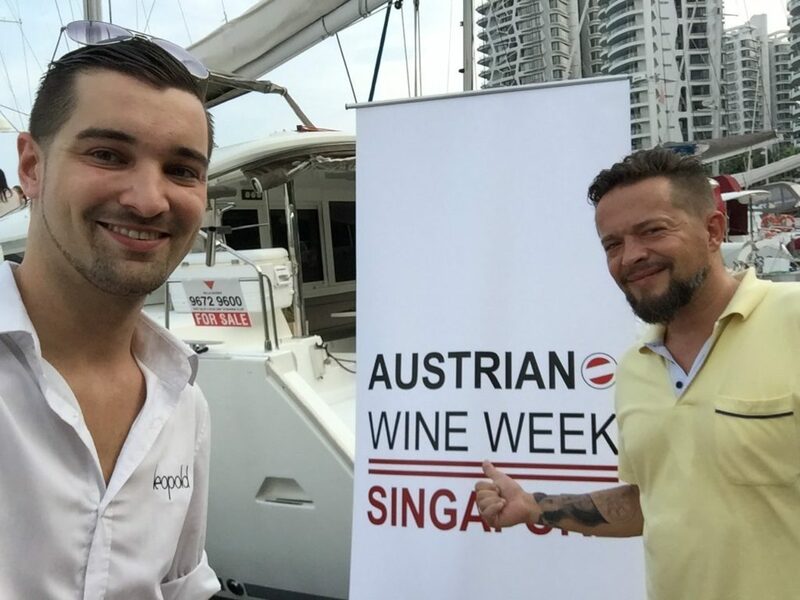 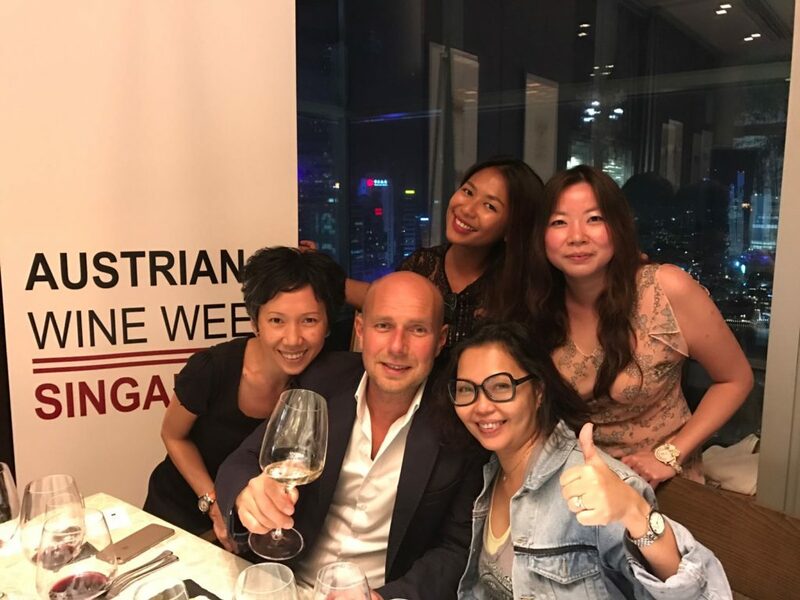 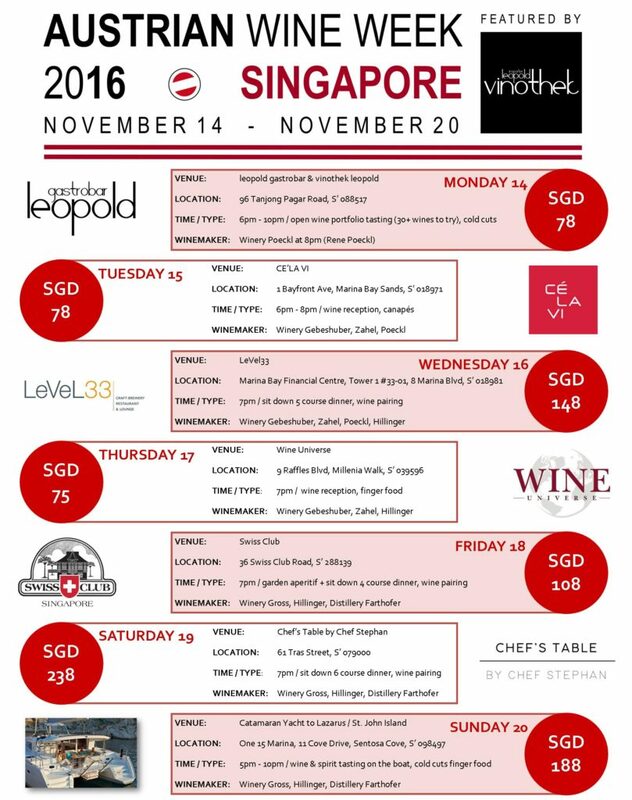 “vinothek leopold”, “leopold gastrobar” and “leopold spirits” owner klaus leopold founded AUSTRIAN WINE WEEK – SINGAPORE the first time in 2016.
five austrian top wine makers and one destillery from austria made their way to singapore between the 14th and 20th november 2016 to represent their wines. 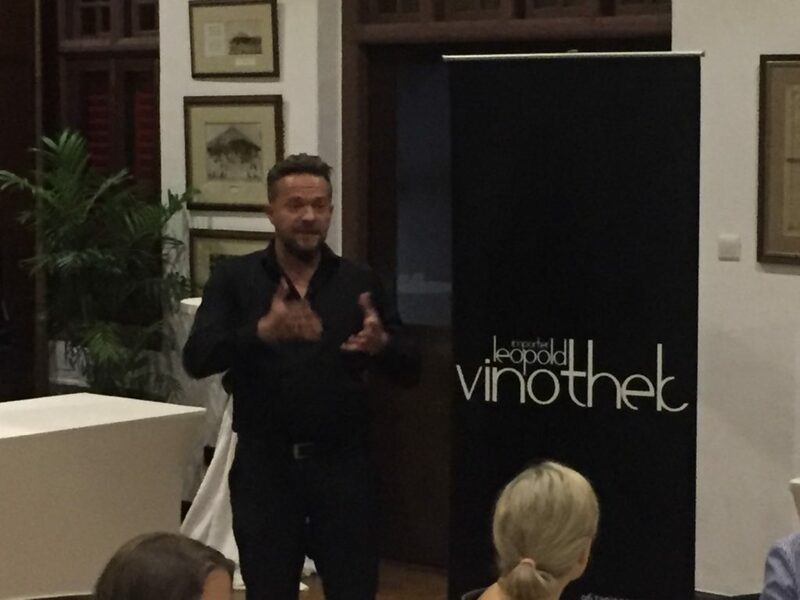 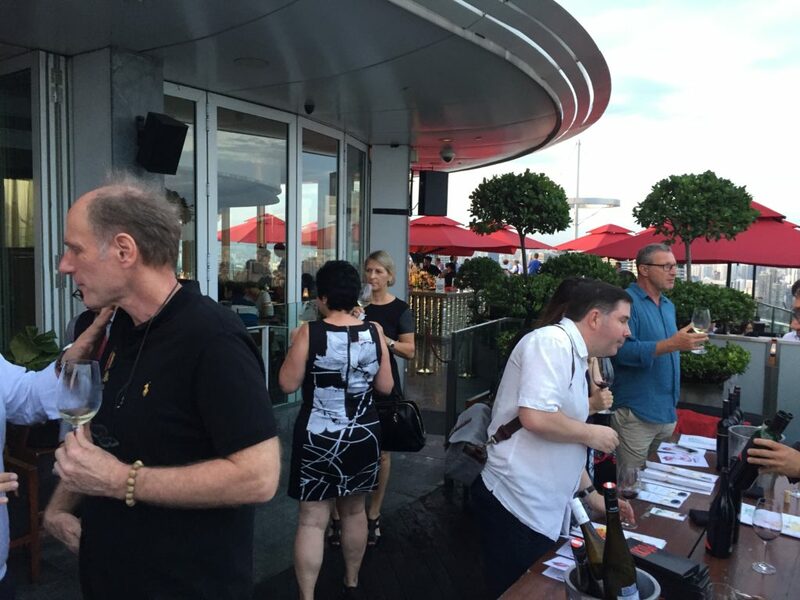 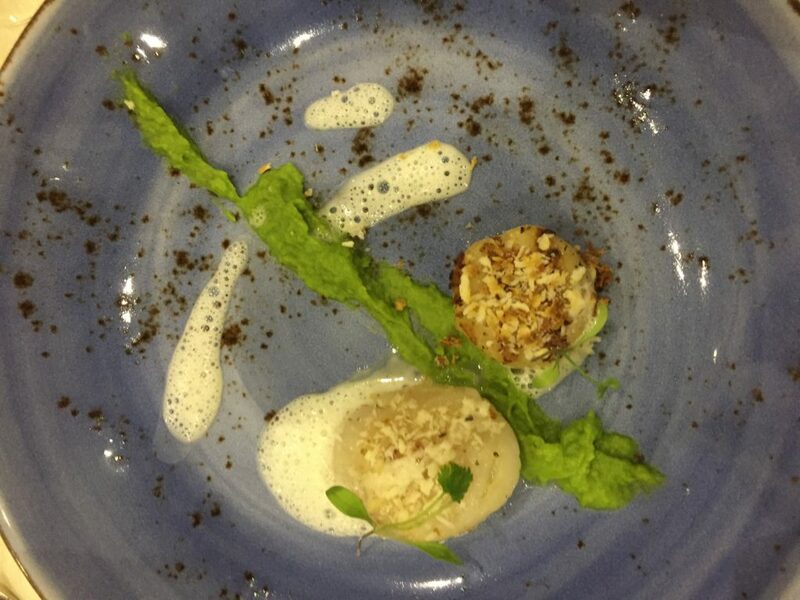 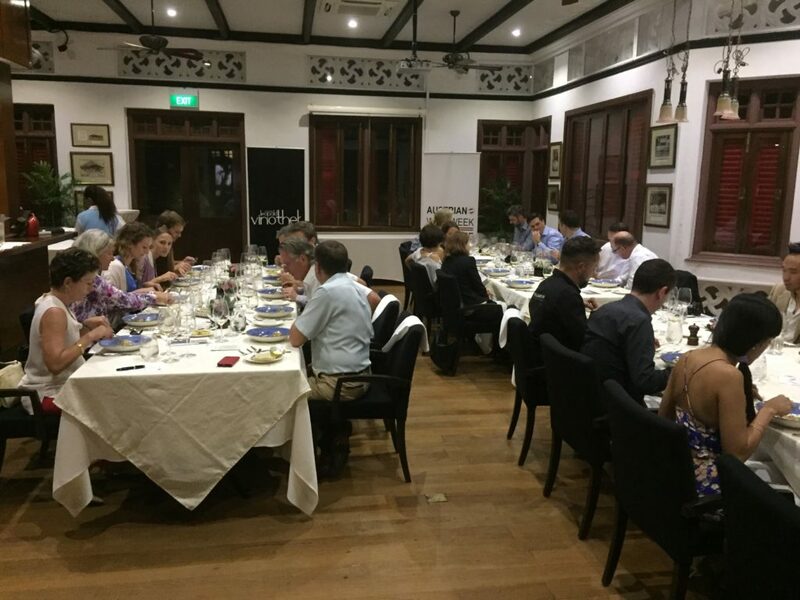 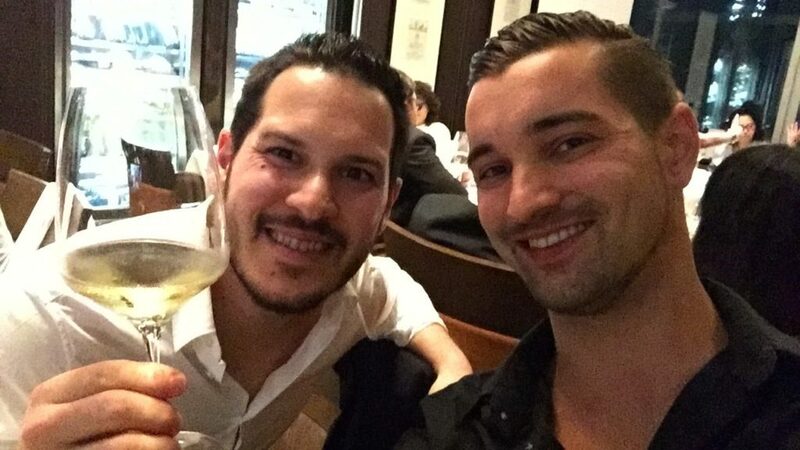 the wine makers did host together with a total of seven venues and importer vinothek leopold’s owner klaus leopold. 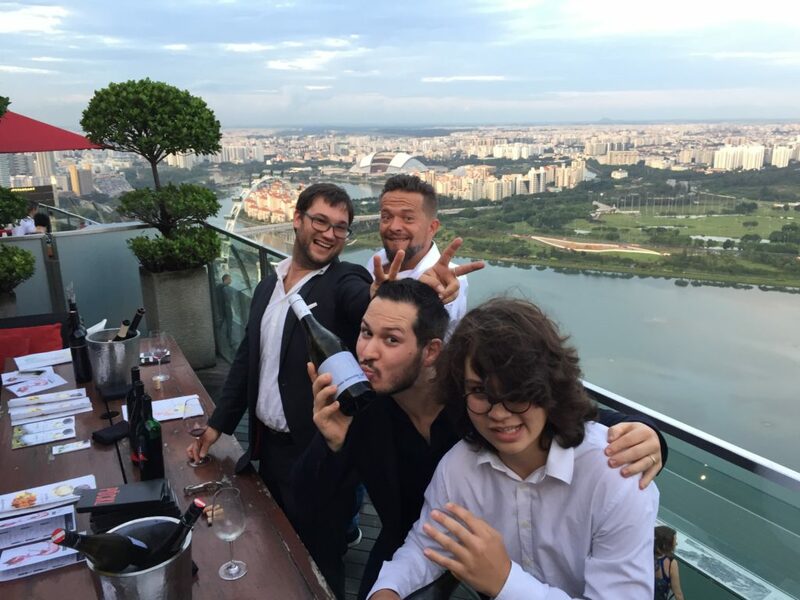 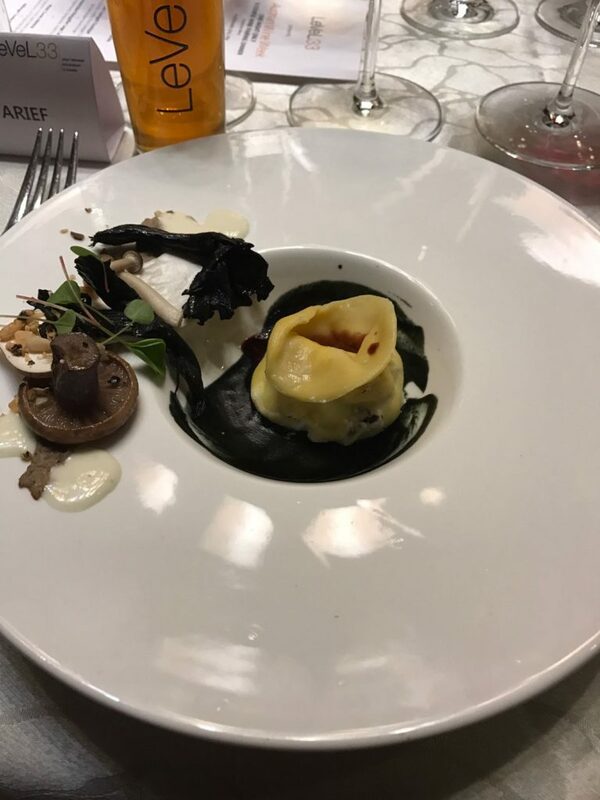 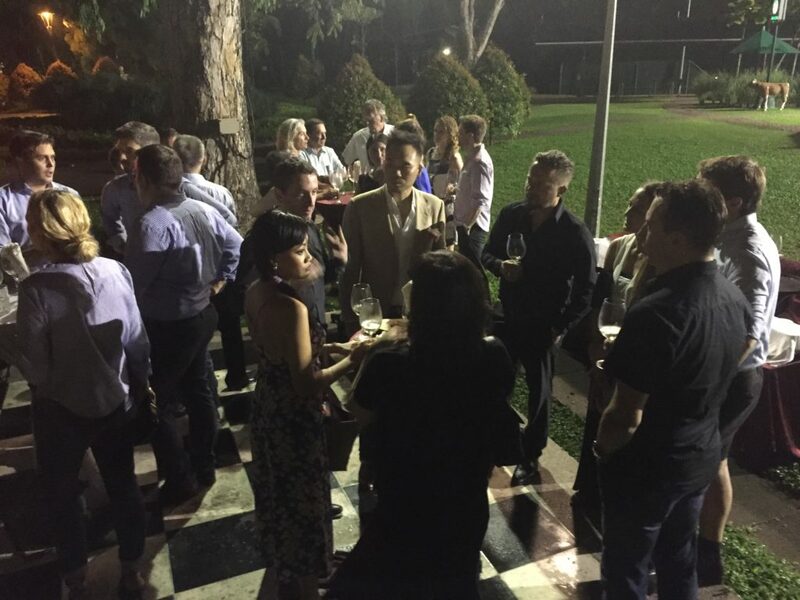 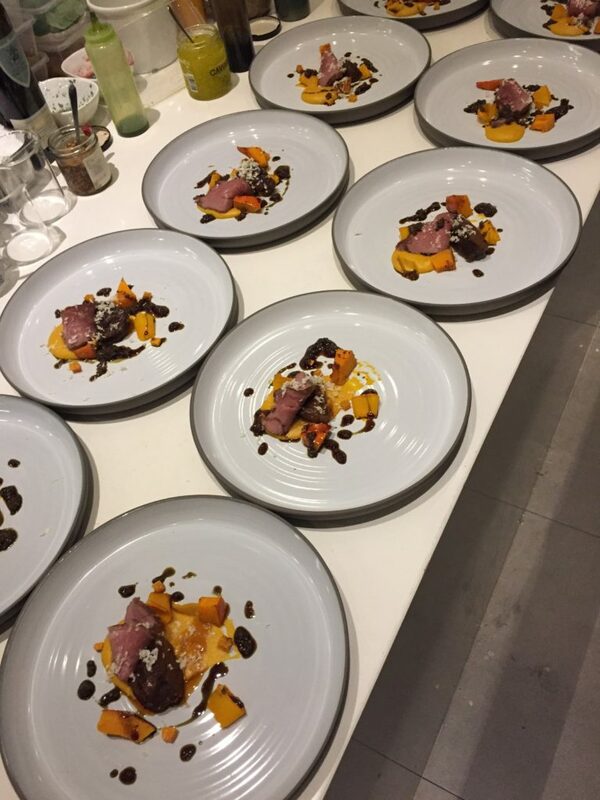 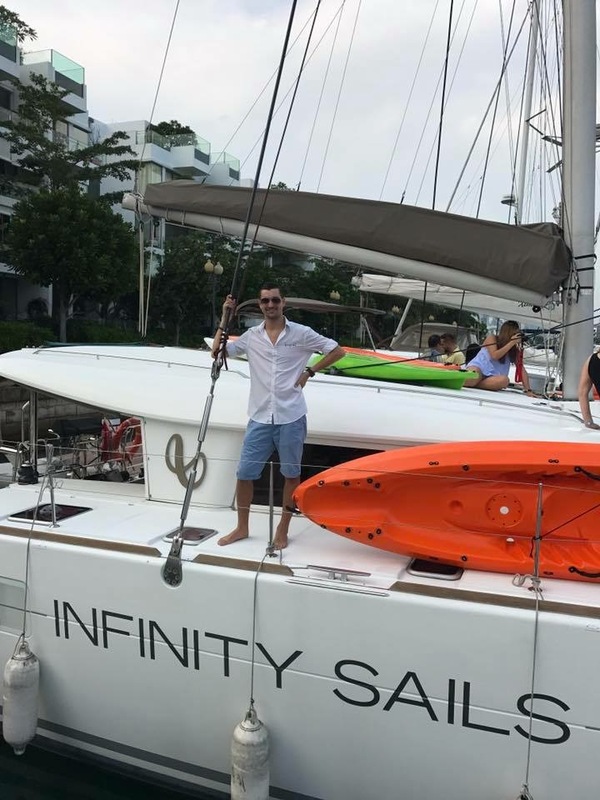 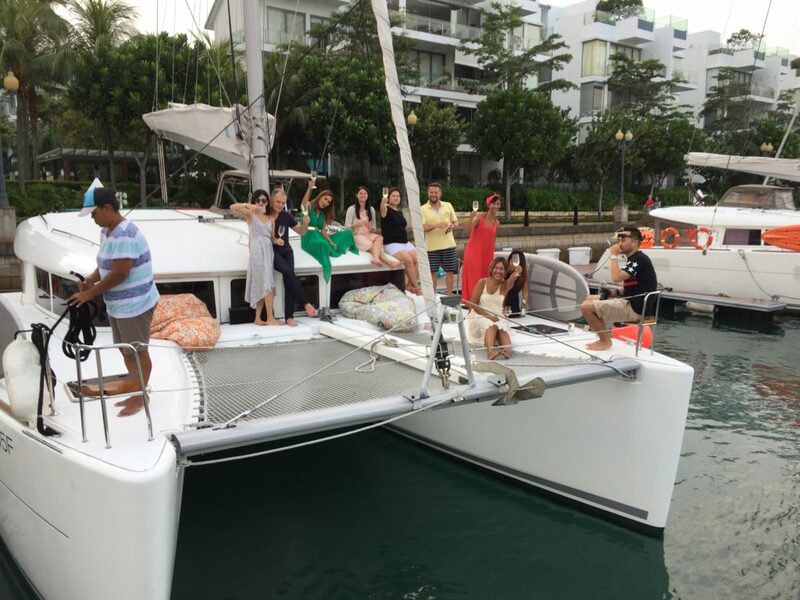 there was a choice between standing wine tastings, a casual wine dinner, wine tastings on the 57th floor with view over the city as well as wine reception on a catamaran yacht with a 5 hours trip to lazarus island – there was definitely something for every wine lover over 7 days with 7 producers at 7 venues.